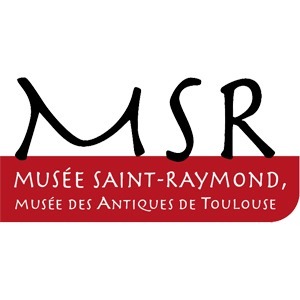 Musée Saint-Raymond (in English, Saint-Raymond museum) is the archeological museum of Toulouse, opened in 1892. The site originally was a necropolis, and in later constructions was a hospital for the poor and pilgrims, prison, student residence, stables, barracks and presbytery, eventually becoming a museum in 1891. It is housed in the former Saint-Raymond university college dating from the sixteenth century that borders Basilica of Saint-Sernin.